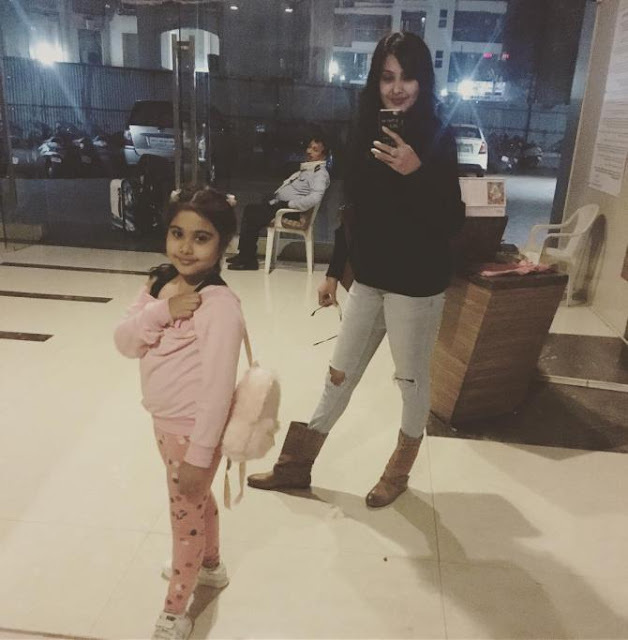 These single telly mothers are an inspiration to the other single mums who raise their kids all by themselves without any support from others. So, let us have a look at some of these brave and happy single mums of our telly world. 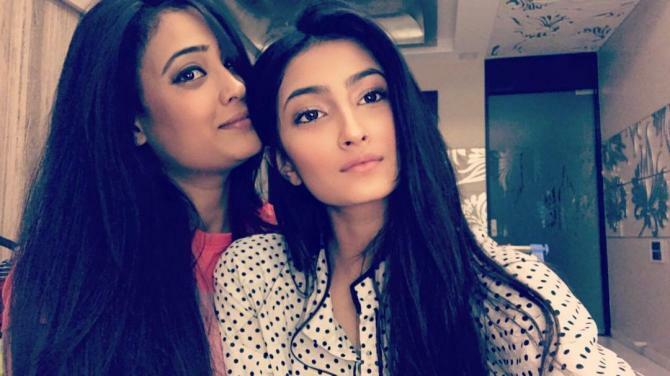 Shweta Tiwari was just 19 years old when she and Raja Choudhary got “married after just three months of knowing each other” in 1998. Soon after marriage, Shweta was expecting her daughter, Palak. While she was happy with the good news, her married life was in troubled waters. And after nine years of togetherness, Shweta finally separated legally from Raja in 2007, due to his abusive and violent behaviour. Palak’s upbringing was now Shweta’s responsibility alone. After all the ups and downs in her personal life, the actress finally found her soulmate in actor Abhinav Kohli and got hitched with him in 2013. Together they have a baby boy now whom they have named, Reyansh. 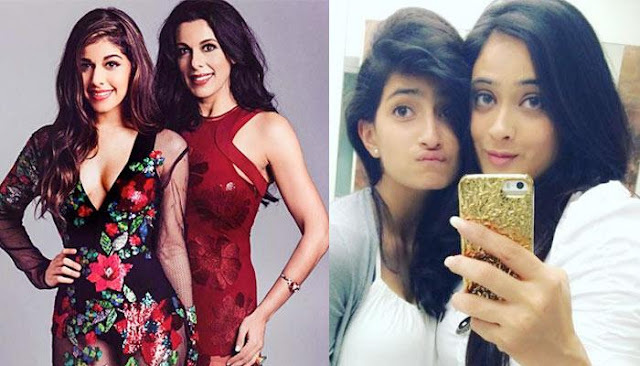 After getting divorced from Farhan Furniturewalla in 2003, Pooja Bedi took on the role of a single mother and raised her two children- daughter Aalia Ebrahim (born in 1997) and son Omar Ebrahim (born in 2000). 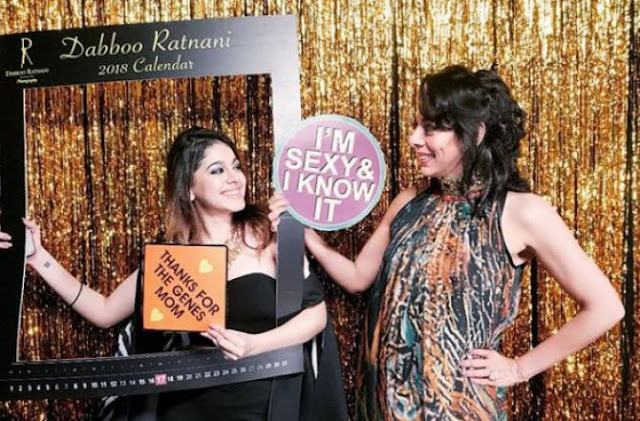 Pooja Bedi's daughter, Aalia Ebrahim keeps posting sizzling pictures of herself on her social media account. They share a beautiful bond of mother-daughter-turned friends. 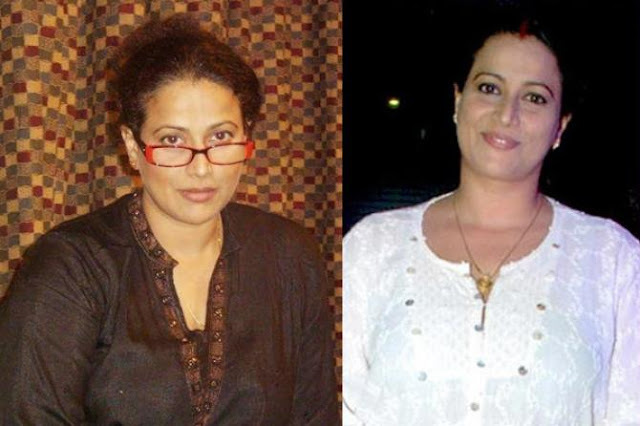 Kamya married Bunty Negi and was blessed with a little angel, Aara, in 2009. But just after a few years, the couple filed for divorce in 2013, just a month before Kamya entered the reality show, Bigg Boss 7. After the divorce, the responsibility of bringing up Aara was on her shoulders. 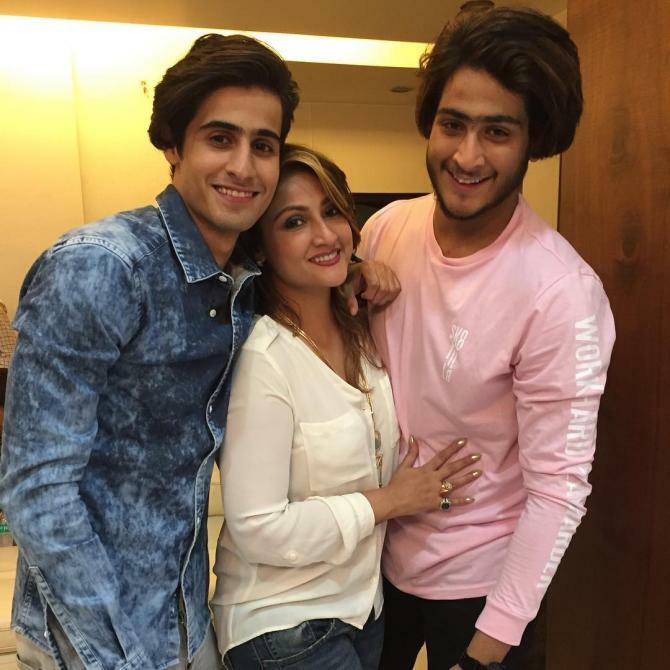 The famous vamp of the small screen, Urvashi Dholakia, happily raised her twin sons- Kshitij and Sagar, after getting divorced from her husband. The actress got married at the age of 16 and became a mom at 17! But after a year and a half of marriage, Urvashi parted ways with her husband and raised the boys all by herself. It must have been difficult for the actress to raise her twin sons when she was a teen herself, but Urvashi has no qualms about it. 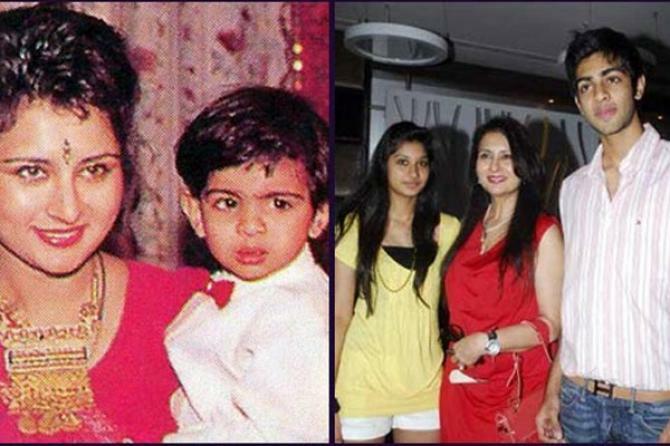 Mona Ambegaonkar delivered a baby girl, Diva, in December 2005 out of wedlock. It was rumoured that Dayananad Shetty, aka Daya from CID, is the father of the child. But putting all the rumours aside, Mona never revealed the identity of her daughter’s father and decided to raise the child without any support. 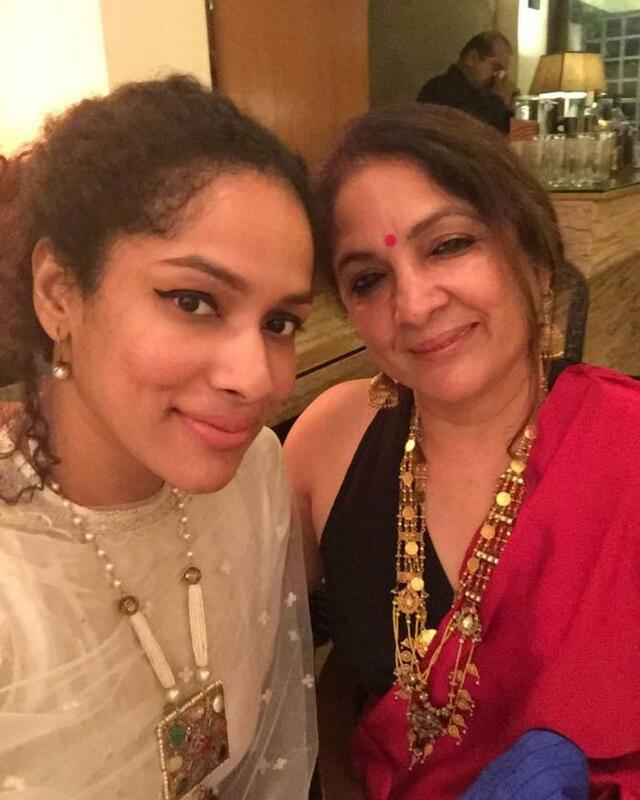 Neena Gupta broke all the rules of the society when she decided to single-handedly raise her daughter, Masaba in 1989. Masaba is a love child of Neena and West Indies cricketer, Vivian Richards. Although, the two never married, Masaba is very “attached” to her father. Being a single mother was tough for Neena, but she still raised Masaba because she wanted to. Poonam Dhillon fell in love with Ashok Thakeria and married him in 1988, but after nine years of togetherness, the couple divorced in 1997. After the divorce, the versatile actress raised her two kids- Anmol and Paloma, all by herself. Poonam, who has donned various caps and beautifully fulfilled the role of a single parent, believes one needs to have a positive attitude to get going. 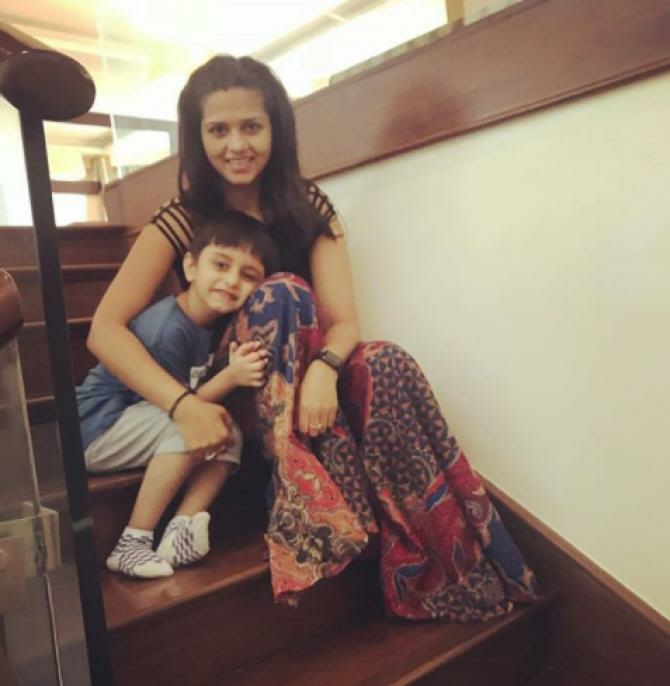 Daljiet kaur known for playing Barun Sobti's sister in Iss Pyaar Ko Kya Naam Doon, was once happily married to Shaleen Bhanot for years and has a son named Jaydon (earlier named Sharav) with him. After their out-of-the-court settlement with her ex-husband, Daljiet has been taking care of her son and we must say that she is a hands-on mother whose forever love is her son.